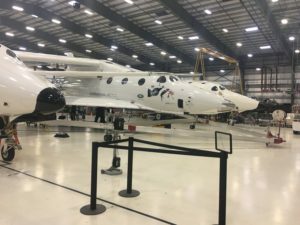 Virgin Galactic’s chief pilot believes the company will be able to go through the remainder of its SpaceShipTwo test program fairly quickly once test flights of the suborbital spaceplane resume. 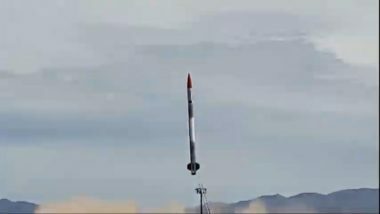 Exos Aerospace flew its SARGE reusable sounding rocket for the second time March 2, but winds kept the rocket from achieving its planned altitude. 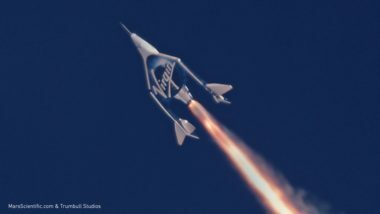 SpaceShipTwo successfully flew to the edge of space for the second time Feb. 22, carrying three people for the first time as Virgin Galactic moved closer to beginning commercial operations of the suborbital spaceplane. 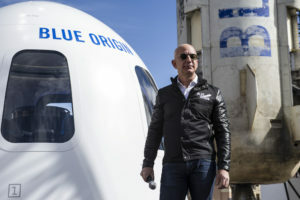 As Blue Origin prepares to start flying people on its New Shepard suborbital vehicle, the company’s founder says the altitude the vehicle can reach will put it at an advantage over Virgin Galactic’s SpaceShipTwo. 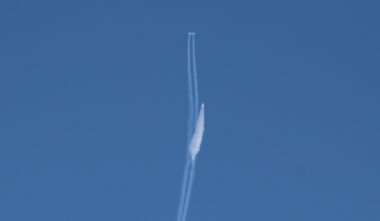 Virgin Galactic scrubbed the Feb. 20 flight test for SpaceShipTwo, the air-launched suborbital spaceplane, due to high winds in Mojave, California. The flight test is now scheduled for Friday, Feb. 22. 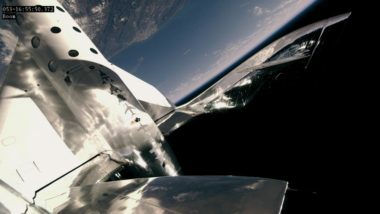 Virgin Galactic plans to conduct a fifth test flight Feb. 20 of its suborbital spaceplane SpaceShipTwo, VSS Unity. 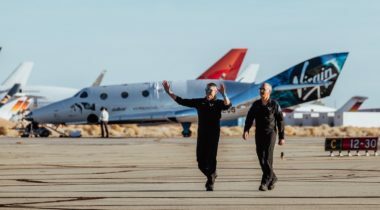 The founder of Virgin Galactic says he now expects to fly on the company’s SpaceShipTwo suborbital vehicle around the middle of this year after a series of test flights starting in the next several weeks. 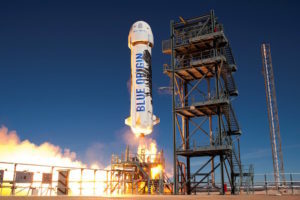 Blue Origin has rescheduled a test flight of its New Shepard suborbital vehicle for Jan. 21 as the company edges closer to flying people into space. Blue Origin expects to start flying people on its New Shepard suborbital vehicle early this year, but has yet to start selling tickets or even establish a ticket price for future commercial flights. 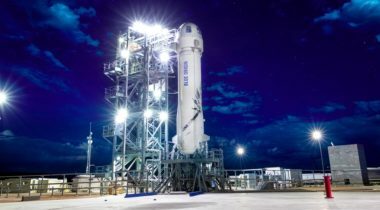 Blue Origin plans to conduct the next test flight of its New Shepard suborbital vehicle Dec. 18 as the company moves closer to flying people into space. 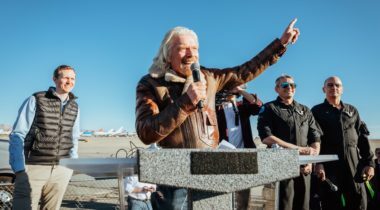 With a first flight to the edge of space under the company’s belt, Virgin Galactic founder Richard Branson believes commercial flights of SpaceShipTwo could begin some time next year. 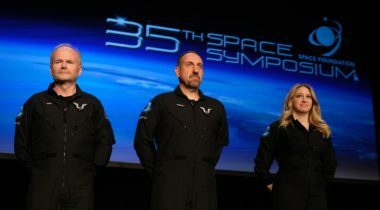 A test flight more than a decade in the making is scheduled to take place Dec. 13 as Virgin Galactic’s SpaceShipTwo suborbital vehicle is set to make its highest and fastest flight to date, one that, if all goes well, will take it beyond one boundary of space. 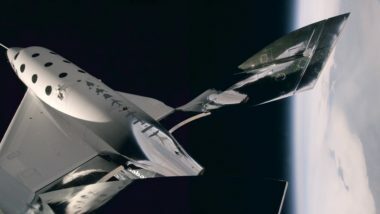 Virgin Galactic plans to perform the next test flight of its SpaceShipTwo suborbital spaceplane as soon as Dec. 13, a flight that could be the first by the vehicle to reach at least one definition of space. 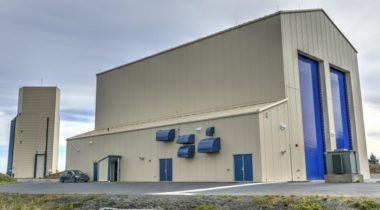 A test flight in Alaska of a small launch vehicle by a stealthy startup company ended in failure in late November, the FAA has revealed.